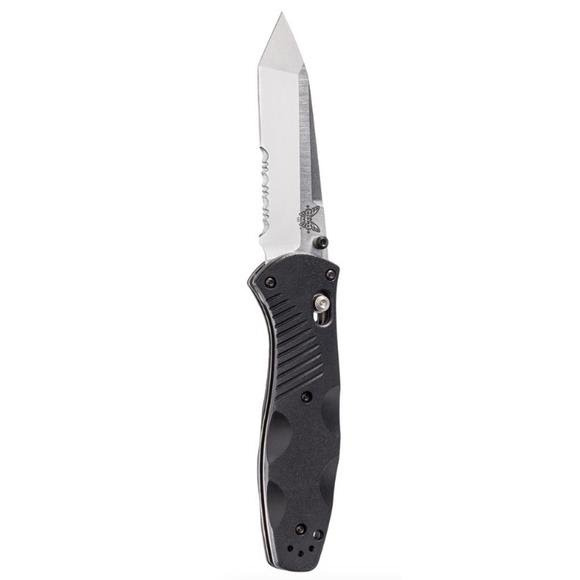 Benchmade Knives' Barrage® is the first to feature the AXIS® Assist. They offer quick, one-handed opening and can be operated equally with either hand. Made in USA. Benchmade Knives &apos; Barrage® is the first to feature the AXIS® Assist. They offer quick, one-handed opening and can be operated equally with either hand. Made in USA.